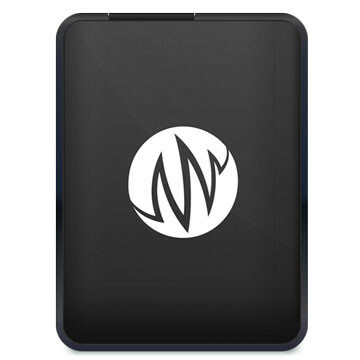 The Super Hard Drive Combo from Sound Ideas contains the full content of 3 jam-packed hard drive collections: The General HD Combo with new 24Bit / 96kHz recorded and edited sound material, the Ultimate SFX Collection which contains all the sound effects work from Sound Ideas over the last 20 years including the legendary Series 6000 with all extensions. 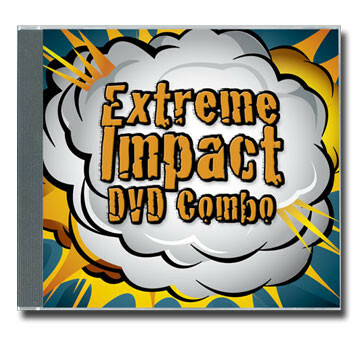 But that's not all, the Super Hard Drive Combo contains also the complete Digiffects Sound Effects Library and the complete Hollywood Edge Collection! All in all, the Super Hard Drive Combo is a massive collection and has almost 268,000 sound effects. 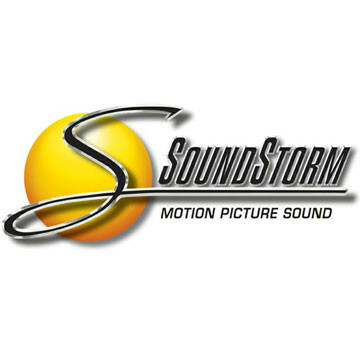 Featuring brand new sound recordings from the General HD Collection you get the best in crisp and clear high definition sound. Ultimate SFX Collection and the Digiffects Complete Collection and comes in your choice of 16 bit/44.1 kHz, 16 bit/48 kHz and 24 bit/48 kHz sample rates - with completely review and revise the metadata. 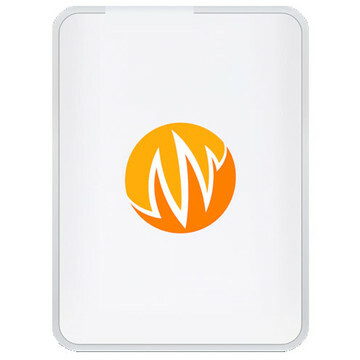 Super Hard Drive Combo is a Sound Ideas product. 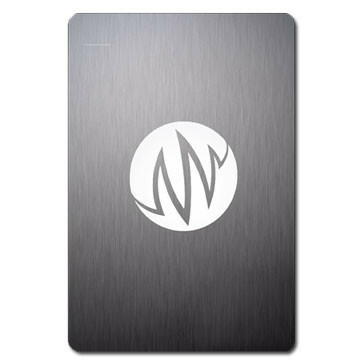 The Super Hard Drive Combo and will be shipped on a hard drive or another medium. Elements Café Download Combo On Sale! 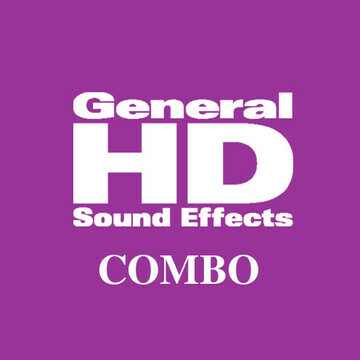 General HD Combo On Sale! 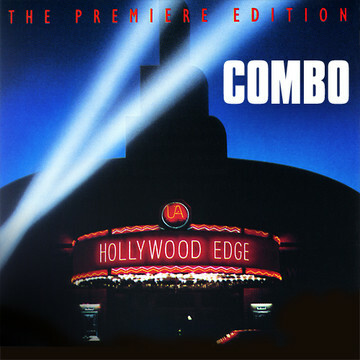 Mega Mix Combo On Sale! 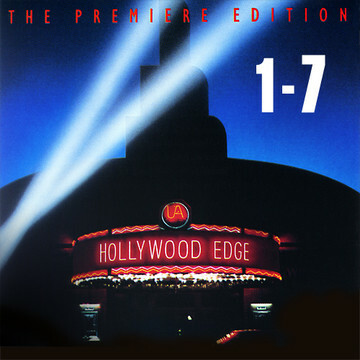 Premiere Edition 01-07 On Sale! Premiere Edition 08-10 On Sale! 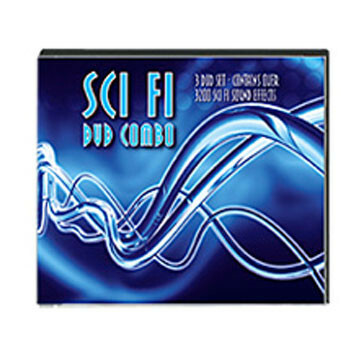 Sci Fi Combo On Sale! 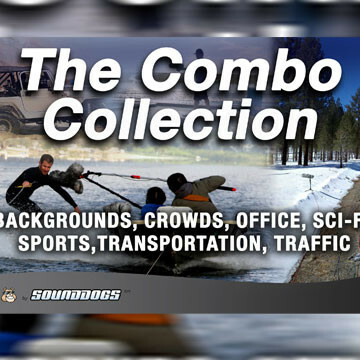 Super Royalty Free Music Combo (Combo 1, 2 And 3 = 36 CDs) On Sale!